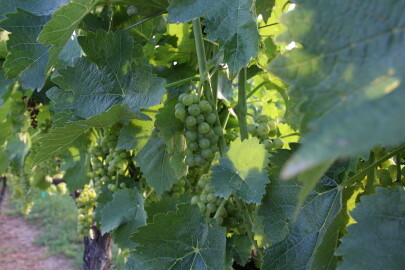 Did you know that Ohio is the eighth largest producer of wine in the United States? Ohio has more than 260 wineries which produces over 1.1 million gallons of wine per year and brings nearly $100 million in wine-related tourism dollars to Ohio! In 2012, Governor Kasich officially named June Ohio Wine Month to celebrate local wine and winemakers. So, raise a glass of an Ohio wine and toast to celebrating Ohio wine month! Since the 1800’s, Ohio’s fertile soil and temperate growing climate have been ideal for harvesting grapes throughout the entire state. 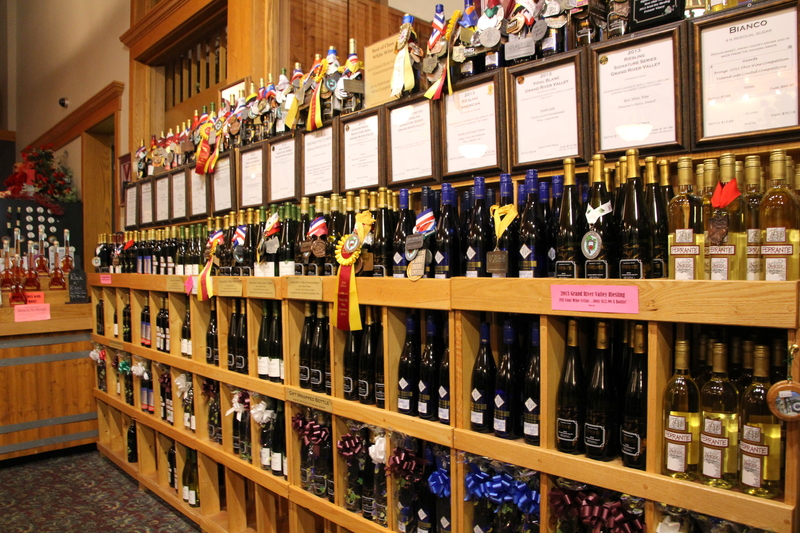 Striving to harvest only the highest quality of wine grapes to produce the best possible wines, numerous Ohio wines have won awards at national and international wine competitions, making Ohio wines a household name in the global wine community. Whether sipping on sweet or dry, white or red, wine enthusiasts will surely find an Ohio wine to satisfy the palate. From country wineries, urban wine oases to acres of vineyards near Ohio’s lake shores, each Ohio winery has its own unique personality! 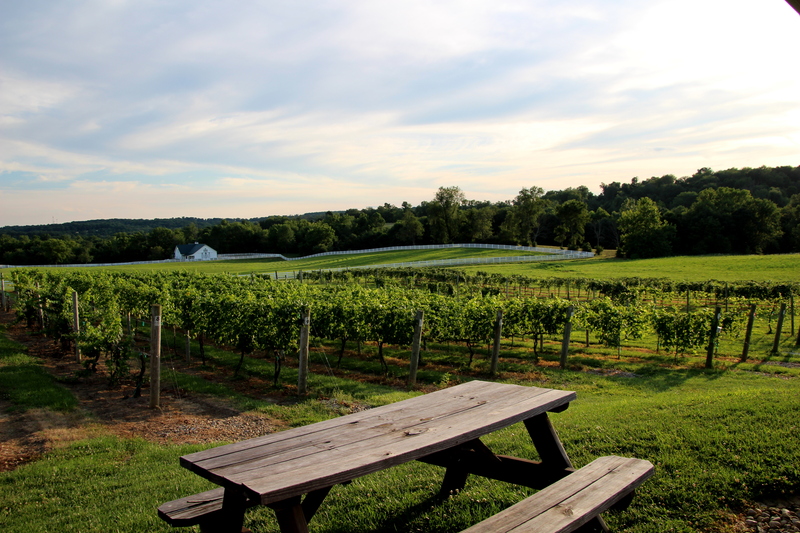 A visit to an Ohio winery is perfect for a family outing, to meet with friends, date night with your beloved or to relax on the patio with your furry friend (many wineries are pet friendly!). 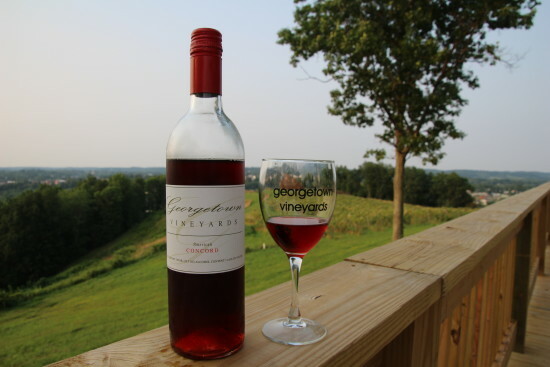 To celebrate Ohio Wine Month, the Ohio Grape Industries Committee (OGIC) is hosting a contest for Ohio wine lovers throughout the month of June. When visiting an Ohio winery or enjoying an Ohio wine (from a participating retailer), share a photo on social media with the tags #OhioWine and #30CheersOH. 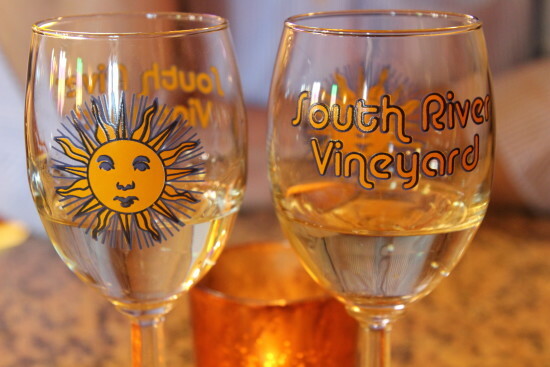 Each day a random winner will be chosen to win wine-related prizes and at the end of the month, one grand prize winner will win a winery tour and overnight stay at French Ridge Vineyards! Good luck! Cheers to Ohio Wine Month! What is your favorite Ohio winery? Let me know in the comments below! A special thanks to the Ohio Grape Industries Committee and Hello, LLC for sponsoring this post. 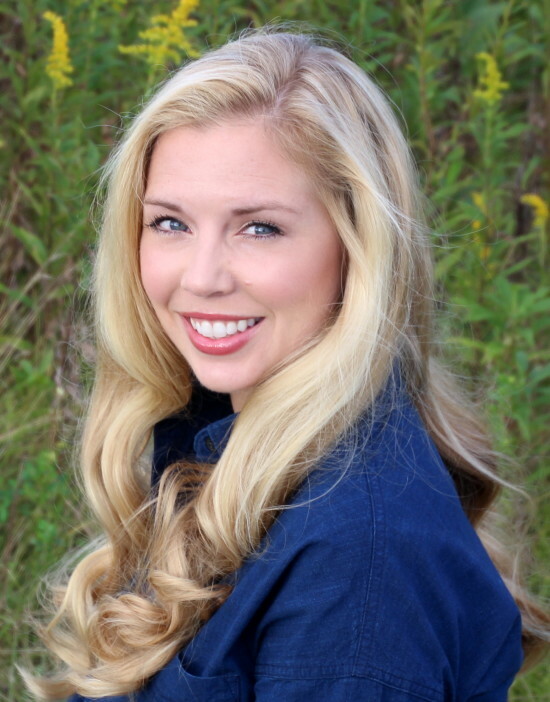 Ohio Girl Travels is not affiliated with the #30CheersOH daily contest. As always on Ohio Girl Travels all opinions are my own.